Event: The Blockchain INDO 2018 (Indonesia). GLITZKOIN congratulates Indonesia for organizing its first international blockchain event. 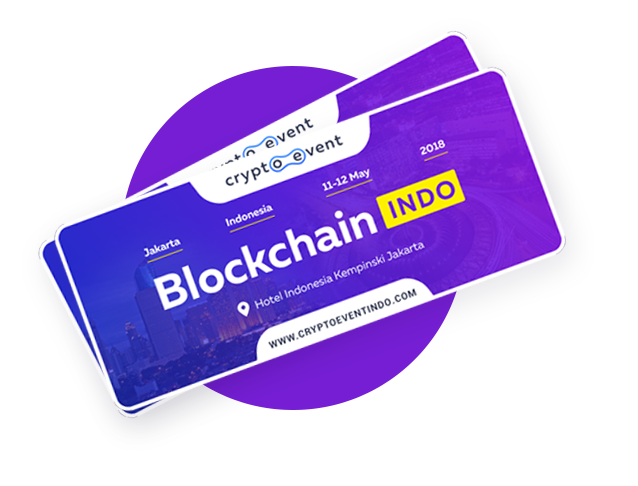 The Blockchain INDO 2018 event, will be held on the 11 and 12 May 2018 in Jakarta at the Kempinski Grand Ballroom. With a population of 260 million, Indonesia is one of South East Asia’s leading economies. Blockchain technology and crypto currency, receives strong support from the Indonesian government and business community. It will not be long before the nation becomes a major hub for crypto based activity. Booths organized by more than 50 companies will cover services and projects that include, crypto currency exchanges, investment funds, ICO startups, crypto mining equipment, blockchain platforms, software development and other specialized services. GLITZKOIN is proud to confirm its participation at the Blockchain INDO 2018 event. We will present our project and vision at our booths, F3 and F4 in the Expo Halls. Do visit us and learn more about our project, we will be glad to answer any questions that you might have. GLITZKOIN offers the first blockchain based diamond trading platform to be supported by industry experts. By bringing together the finest talents in blockchain technology and senior diamond veterans, we have precisely mapped the deficiencies in the diamond industry with the powerful features of blockchain technology. The project also includes the implementation of a crypto currency. The ICO for this project is LIVE and we invite you to participate at www.glitzkoin.com.